When it comes time to replace a home’s flooring, there are a multitude of different options that can suit all needs and preferences. However, it’s easy to get overwhelmed by high prices. 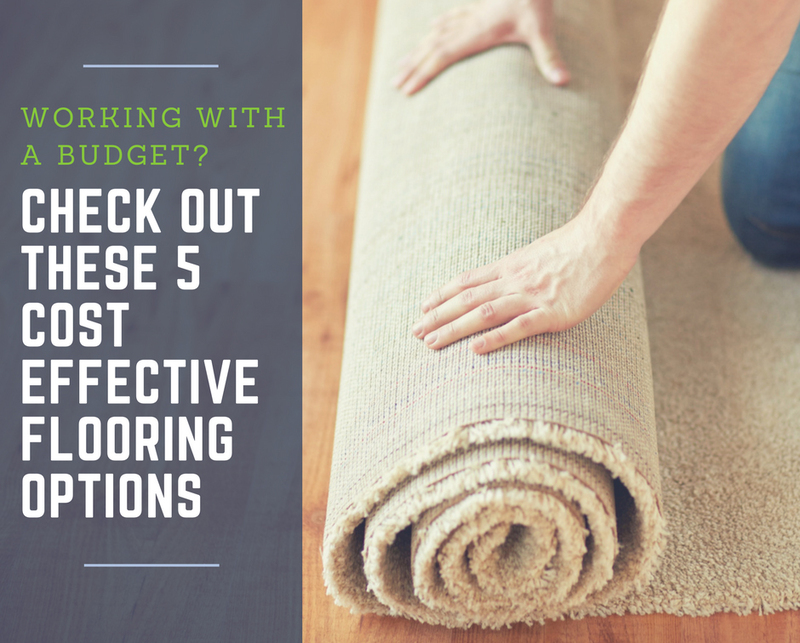 For those who are working with a budget or just want to be budget-conscious, here are five affordable flooring options to spruce up any home to renovate or sell. 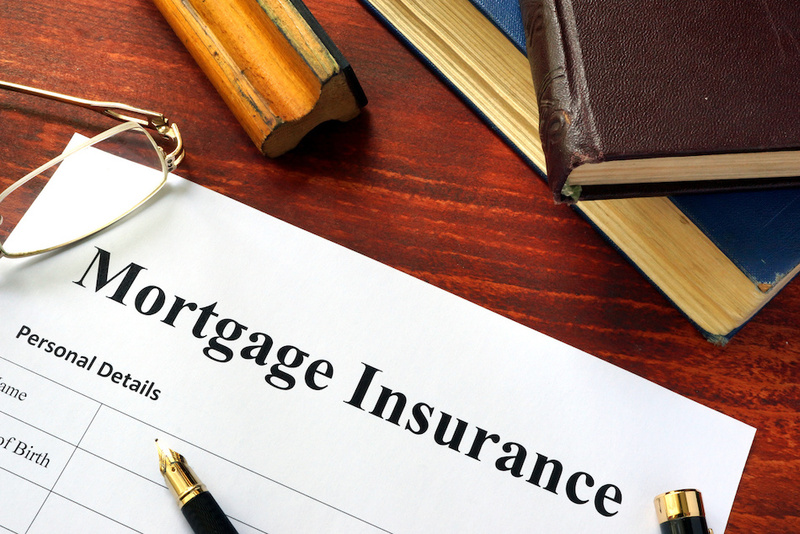 Homebuyers who make down payments less than 20 percent on a home often must purchase private mortgage insurance (PMI) before lenders will approve a home mortgage loan. PMI protects lenders from losing thousands of dollars if borrowers fail to make house payments and foreclose on their homes. Private Mortgage Insurance is also required if borrowers refinance mortgages that have less the 20 percent equity. These days, it’s impossible to walk into any sort of store that sells electronics without seeing some sort of smart device for the home. 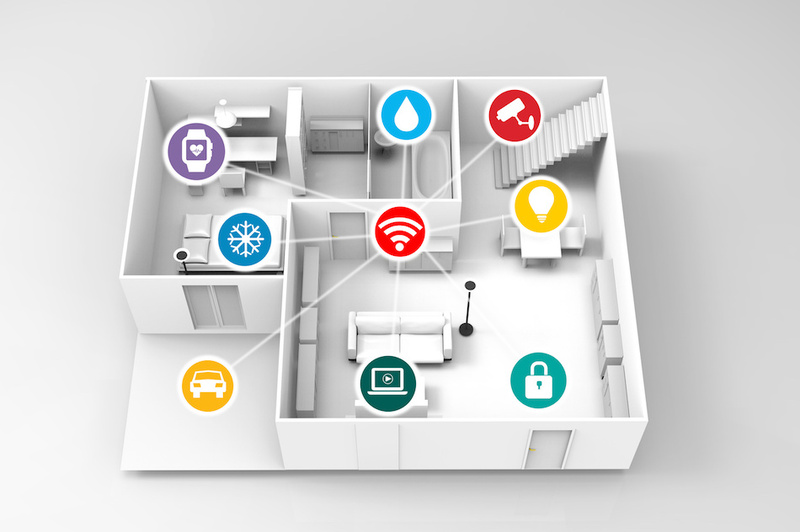 From thermostats to refrigerators, if there’s a way to connect it to a smart phone, it can be found and purchased. For those who have trouble keeping up with technology as it moves forward at the speed of life, here are five essential smart devices for homeowners who may be looking to add value to their home or even improve their home's energy efficiency not know where to start. A down payment on a home is money given to a mortgage or other lending company by someone wanting to purchase a Buda home. 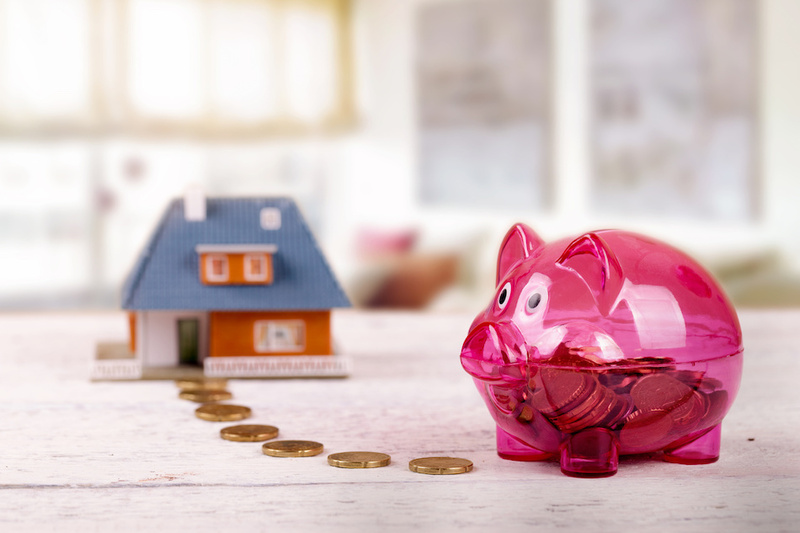 The purpose of a down payment is to reduce the amount borrowed by the home buyer from the lending company and to potentially decrease monthly mortgage payments. Down payments are always expressed as a percentage of what needs to be borrowed to buy a home. VA loans are perfect for those in the US military who want to purchase a home without breaking the bank. These loans don't require the potential home buyer to make a major down payment, which is usually the biggest hurdle in purchasing a home. 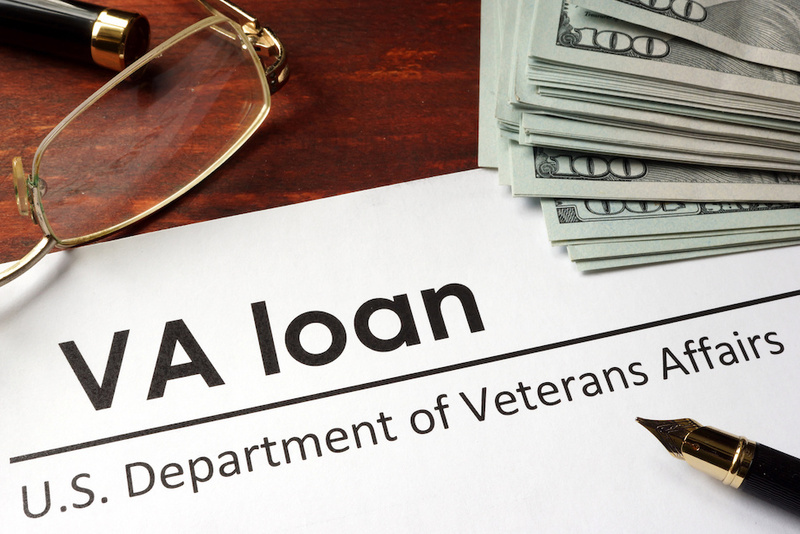 VA loans may be made through private lenders, but they're backed (up to a certain amount) by the VA, provided the applicant meet all of the requirements. When you're trying to sell your home, strategic home improvement projects can help boost your home's resale value. Home improvement projects can also help make your home stand out among the competition in your area. 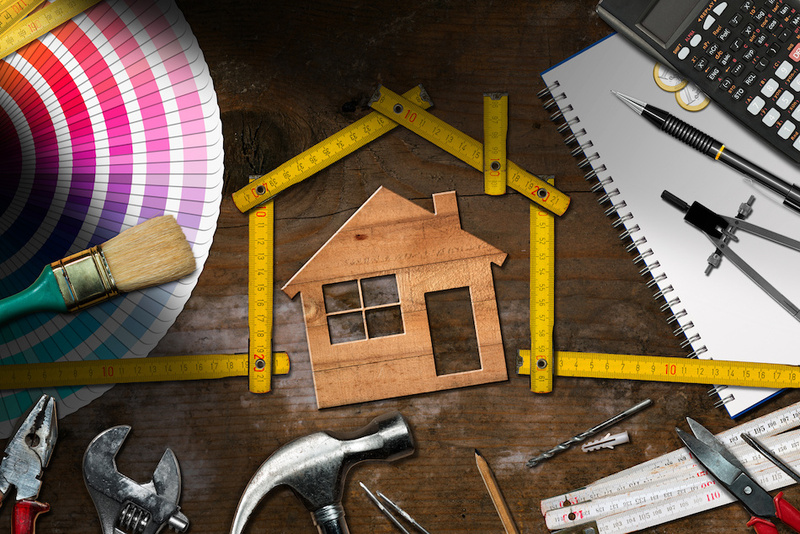 Knowing what to upgrade and which projects deliver the highest ROI can help you get started. No matter what Google and other experts say, the real estate SEO world remains obsessed with backlinks, and too often, how to take shortcuts. 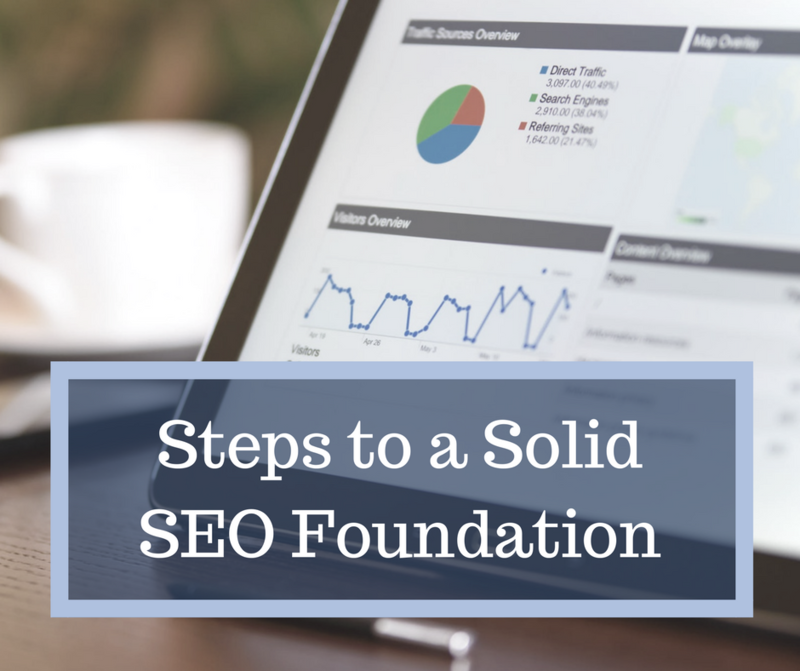 The hope of quick organic rankings is oh-so-tempting - and unfortunately, memories are short. I have to wonder how many real estate SEO’s who first suffered the effects of Penguin, have re-focused their efforts towards creating and promoting great content in the past 2 years. Certainly Penguin’s favorite playmate “Panda” is not forgotten… is it? 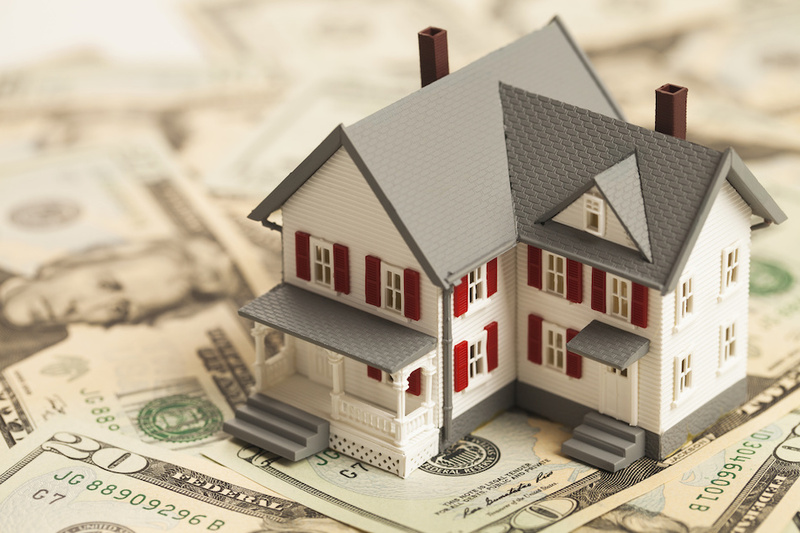 Homeowners interested in selling a primary residence may want to know more about the capital gains tax and applicable exclusions to avoid handing over a chunk of the profits to Uncle Sam. Whether a seller is able to qualify for a full or partial exclusion, either translates to less money given to the IRS. Learn more about capital gains tax and full and partial exemptions on the sale of a home today. 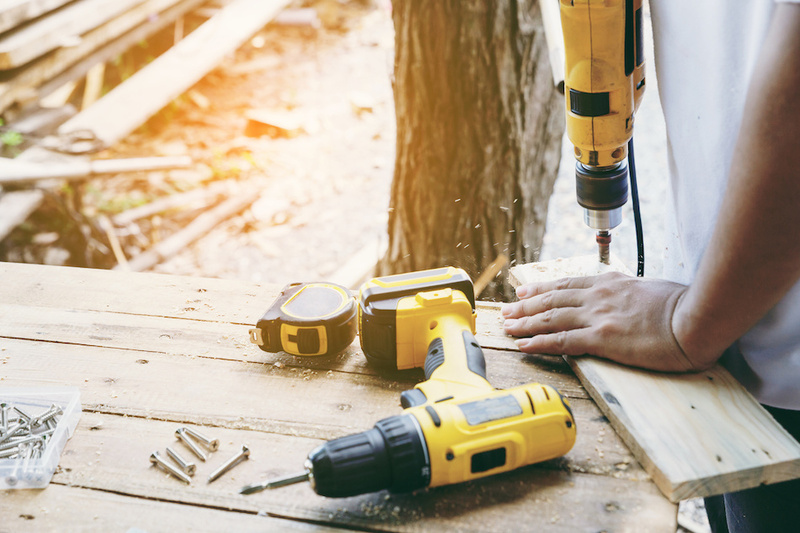 Fixer-upper homes may need special attention that move-in ready homes don’t, but for some buyers, that’s what makes them perfect. 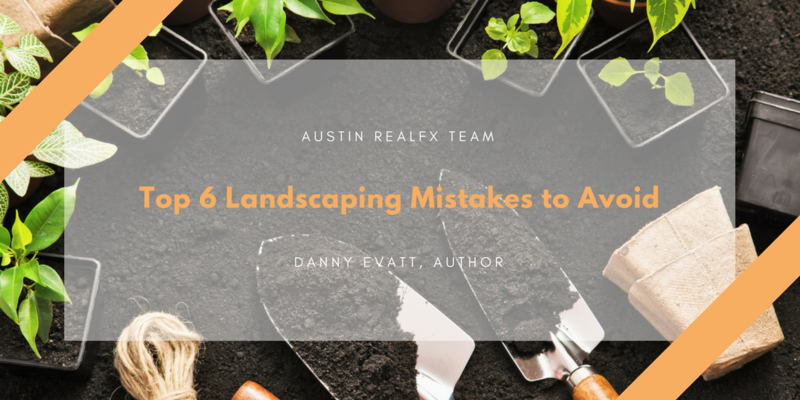 However, all buyers interested in a fixer-upper home should be aware of common mistakes other buyers have made. Here are five easy mistakes to make when buying a fixer-upper home and how to avoid them. Green energy is the way of the future: now more than ever, homeowners are becoming conscious of the environment and what they can do to reduce their carbon footprint. Here are different strategies homeowners can use to help make their home environmentally friendly and use less energy. When selling a home, how it looks is key. Both inside and out, everything from how the furniture is arranged to the color of the paint impact what buyers think of the home. 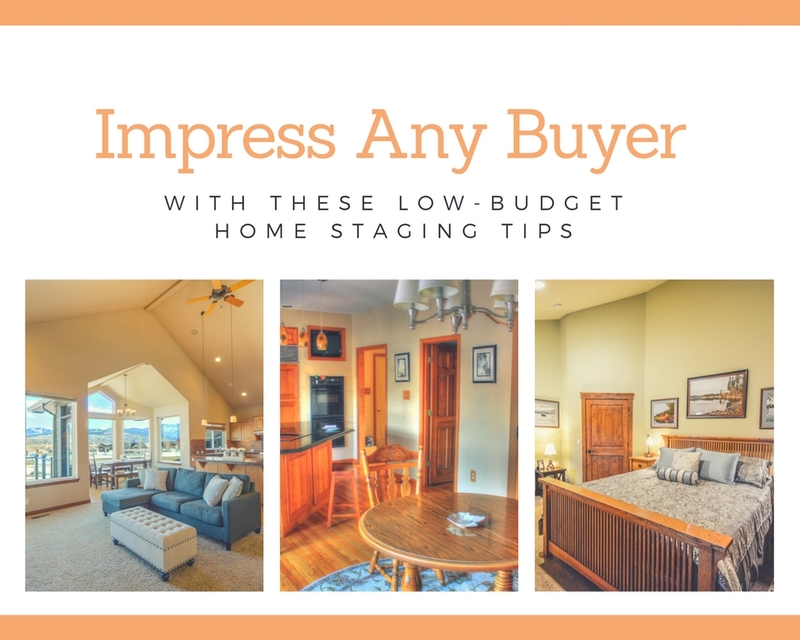 For homeowners who want to help give their home an edge on the housing market, staging is an option that can help homeowners make their home as appealing as possible to buyers. Here are the advantages and disadvantages of home staging homeowners should keep in mind when planning to stage their home or hire someone to stage their home. 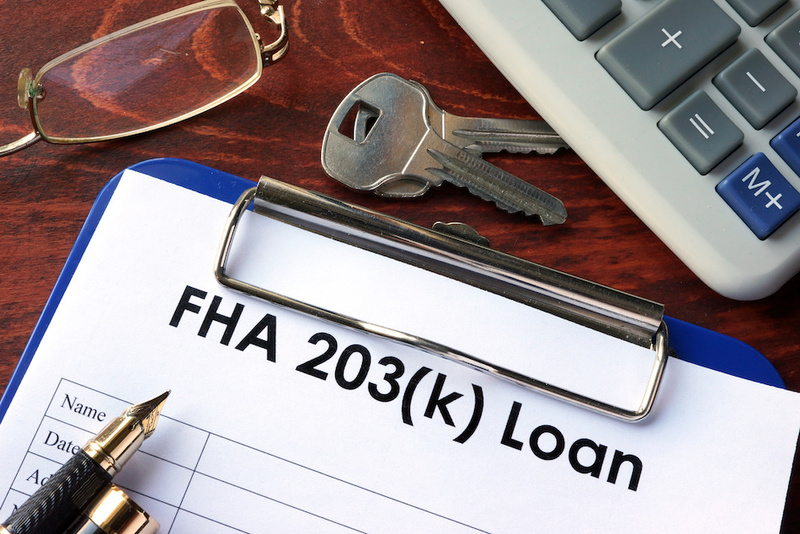 Whether your dream home is a refurbished Joanna Gaines style farmhouse or a modern home out in the country, a USDA loan may help you make your dream a reality. 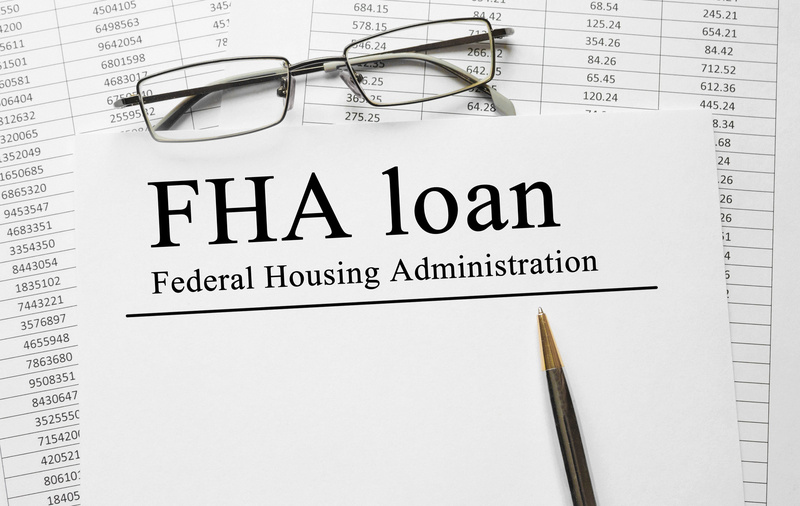 The United States Department of Agriculture (USDA) single-family loan program assists qualified homebuyers by guaranteeing mortgages or making direct loans for the purchase of homes and land. When it comes to painting a room, there are two options: hire someone to do it, or do it yourself. 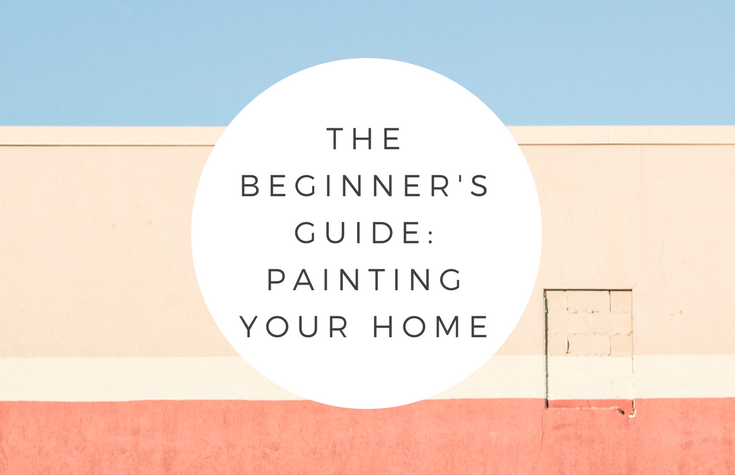 For many people, painting can seem like an intimidating project. However, painting can be a very straightforward process for any homeowner. Follow these easy steps to achieve a new look in any room in your Georgetown home. Even brand new homes should undergo a home inspection. After all, a home is the one of the largest financial (and emotional) investments a person will make. Therefore, home inspections are necessary, and it's wise to have a professional home inspector do the job.